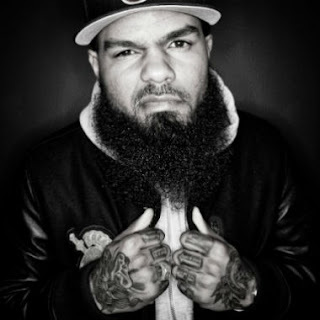 A few months back MMG's Stalley released a smooth tune called "Hammers & Vogues" featuring prolific weed rapper Curren$y. The song was from the Ohio natives, Savage Journey to the American Dream. Now, there is a reworked version of the track with a more laid back feel thanks to French producer Animal Sons.You still get the tight flows from both rappers, but the beat gets a more ambient tone. Listen and download below.